After some pushback from community members living in the South Summit School District boundaries, the district announced its intention to remove an elementary school from its plans for a bond. It intends to bond only to fund a new high school. 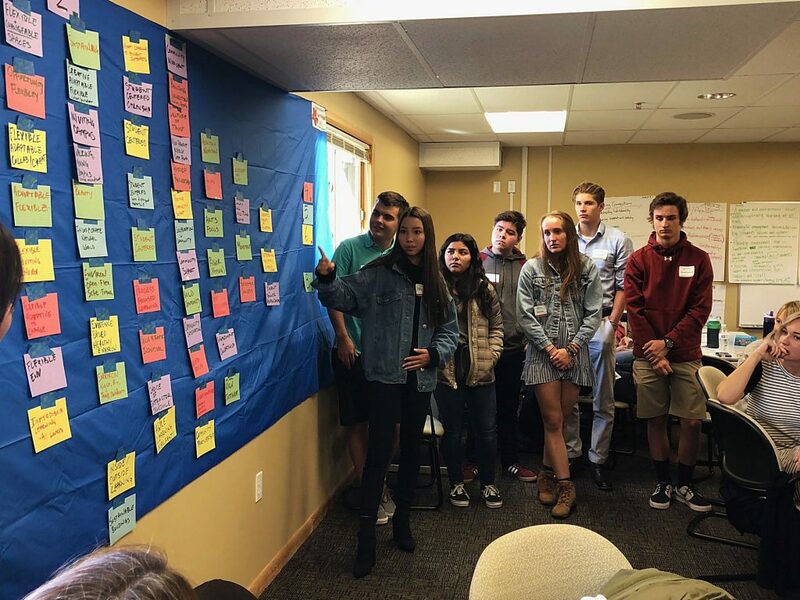 The South Summit Board of Education originally planned on placing a bond for a new high school on the November ballot when it revisited discussions about its master plan last fall. 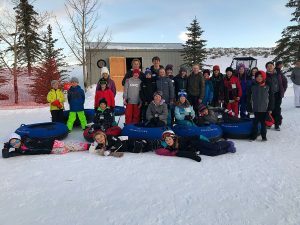 Earlier this month, the Board decided it would consider adding a new elementary school in Silver Creek to the bond, raising the amount to $90.74 million. Now, the Board is back to its original plan, lowering the bond to about $75 million. 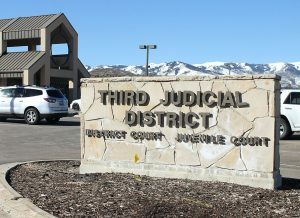 Jodi Jones, spokesperson for the district, said the projected impact on residents from the bond would be about $376 annually or $31.33 monthly for a primary resident with an average home valued at $438,000. She said the Board plans to commit $1.25 million in capital funds toward the project to help lower the tax impact. 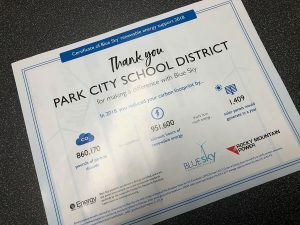 Shad Sorenson, superintendent of the district, said many community members were concerned that a $90.74 million bond was too high and it would not pass. Residents who are aware of overcrowding at the schools, the primary driver of the bond discussions, told officials that the district is in need of a new high school as soon as possible. The Board tried to pass a bond for a new high school in 2017, but it was voted down. The announcement stated that the district will revisit an elementary school in the Silver Summit area in the future. The Board considered adding an elementary school in the Silver Creek area to the bond because of the growth expected in the area. The district would build a new high school on a property it owns west of Kamas. The district would then use the current high school for grades six through eight, the middle school for grades three through five and the elementary school for preschool through second grade. In the preliminary plans, the new high school would include indoor and outdoor athletic facilities and fields. Leading up to the failed bond in 2017, many community members disagreed with the Board’s decision to include athletic facilities at the new high school because the current high school already has well-maintained facilities. The district announcement stated there is still a need for more athletic facilities. “Currently we do have nice facilities, in fact so nice that the demand far exceeds availability,” the announcement stated. According to the announcement, the current facilities were built when the school did not have men’s and women’s soccer or spring baseball and softball. It said including the athletic facilities in the bond would only raise the cost $5 a month for a $438,000 home market value. The 2017 proposed bond to build a new high school on the same plot of land was $58.65 million, but Sorenson said the cost went up because of rising construction costs. He expects that construction costs will continue to rise in the future. The district plans to build a new high school to address the student population growth it has had in recent years. All the schools in the district are at or above capacity, and the student population is expected to increase 48 percent in the next 10 years, according to the district’s announcement. The district plans to host community meetings about the proposed bond on April 16, 23, 25 and May 9.